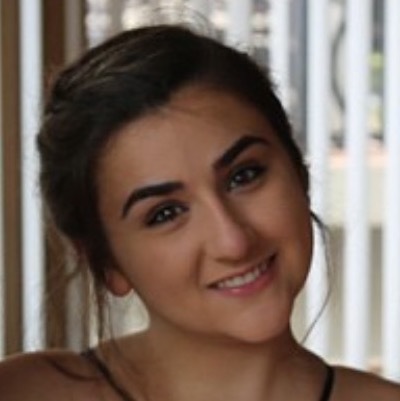 Uma Guarnaccia is a rising senior at NYU studying Applied Psychology with a minor in Media, Culture, and Communication. She became interested in the field of Global Mental Health while studying in Ghana for four months, and became passionate about learning how to combat the stigma surrounding mental health in low resource communities and how those communities can gain more access to mental health resources. In addition, her research interests lie in migrant and refugee mental health. She is very excited to be joining the Global Mental Health Program team as an intern this summer! Talia Hoffman is a rising senior at Riverdale Country School and is excited to attend college in 2018. During high school, Talia demonstrated a keen interest in Psychology and Childhood Education. Talia’s interest in mental health was sparked during her semester abroad in the Bahamas where she studied Mindfulness and taught the local children relaxation techniques. Upon her return to New York City, she delivered a TedX Talk on the “Virtue of Loneliness,” in which she discussed her experience spending 48 hours alone on an island without access to food, water and shelter. When Talia isn’t in school, she can be found tutoring academically challenged, underprivileged children. Talia hopes to apply learnings from the Global Mental Health Program to a classroom setting to help the kids who need it most. 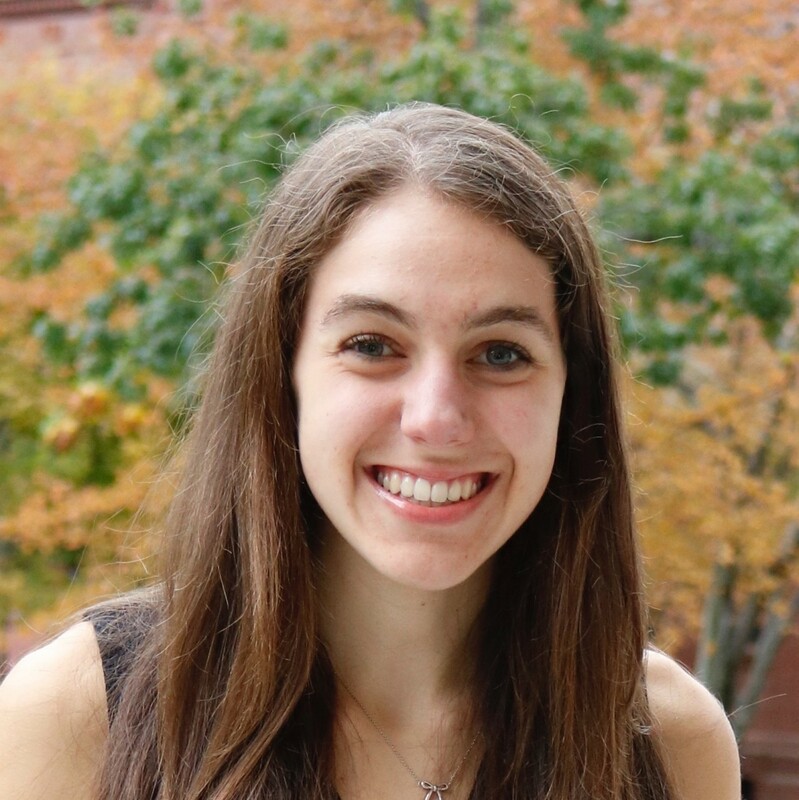 Connie Raptis is a sophomore at Barnard College of Columbia University. She is double majoring in Neuroscience and Human Rights with a minor in Art. Connie’s passion for mental health advocacy stems from personal family struggles with various mental health issues. She continues to stay involved in the mental health community by working at a camp for children and adults with special needs as well as serving as a volunteer at a school for children with Autism. On campus, she is involved in Best Buddies, Medical Global Brigades and is an Executive Board Member of the undergraduate Columbia Neuroscience Society. She is also a budding photographer, and hopes to find ways to use photojournalism to advocate for mental health. Hakeem Shoola is a rising senior from the University of Texas at Austin. (Hook em Horns!!) 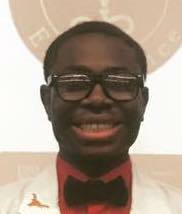 Hakeem is currently a nursing major and has future aspirations to become a psychiatric nurse practitioner upon graduation. His passion lies in educating the public on mental illnesses and reducing stigma surrounding mental health. One day Hakeem hopes to change the mental health system to one where all people are able to get the help they need without stigma and fear. Sara Wetzler is a rising sophomore at Harvard University considering concentrating in History and Science with a focus in Mind, Brain, and Behavior and pursuing the Global Health and Health Policy secondary. Her passion for global health stems from her interest and work in microfinance. In the past, she has done neuroscience research relating to cerebellum disorders, and she has also studied child cognitive and neurological development for her bioethics course where she explored what age minors should be included in medical decision-making. Her activities on campus include Partners in Health Engage, Harvard Undergraduate Global Health Forum, club basketball, and is a writer for Spoon University. She is also the Director of Workshops and Speakers for the Latinas Empowerment and Development conference. Sara looks forward to continuing her work in reducing the stigma surrounding mental health and spreading awareness of its importance, as she believes that there is no health without mental health. Born and raised in Queens, NY, Natalie Zhao graduated from Brooklyn Technical High School and is currently a Nursing major and a rising senior at Adelphi University in Long Island, NY. 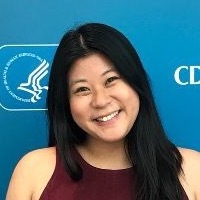 As a member of Columbia’s Summer Public Health Scholars Program, Natalie is working towards merging her interests within the fields of mental health, public health, and nursing. Guided by her passion for serving underserved communities and identifying social determinants of health, she intends to pursue a career in the nonprofit sector after graduation.